Beach Ponta Kitesurf, Windsurf & Wakeboard Apartment - Viganj, Korcula Gesamt-Rating aller Gäste: ☆☆☆☆☆ 0 auf Basis von 0 rewertungen. 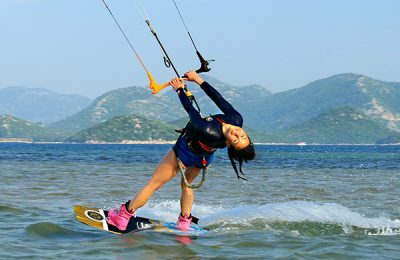 Beach Ponta Kitesurf, Windsurf & Wakeboard Apartment in Viganj. Apartments are only 100 meters from the beach, fully equiped with large terrace, kitchen, grill, Air-condition, restaurant in the house and free wifi, large parking place, pets alowed, open air Barbecue. 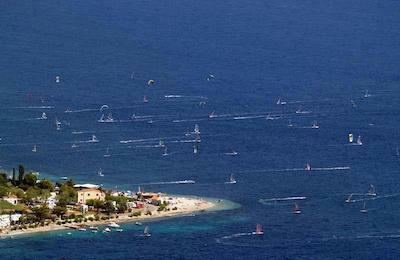 The Sport center is based in one of the most windy and popular windy and popular Kitesurfing destinations in Croatia. ​The courses and lessons are offered in the following: English, German, Croatian,Slovenian,Polish,Czech. Komin Kitesurf Camp - Dubrovnik, Neretva Gesamt-Rating aller Gäste: ☆☆☆☆☆ 0 auf Basis von 0 rewertungen. Croatia offers a relaxing and adrenaline filled holiday, with excellent kiting, idyllic beaches, vineyards, tennis, volley and beautiful mountains. Accommodation only ten minutes from the kite spot. Daily thermal winds, beautiful beaches, flat and shallow water, delicious foods and wines will make kiters and non-kiters coming back for more! Surfcamp, Surfresort, Charter, Hotel und andere Unterkünfte für Surfer!